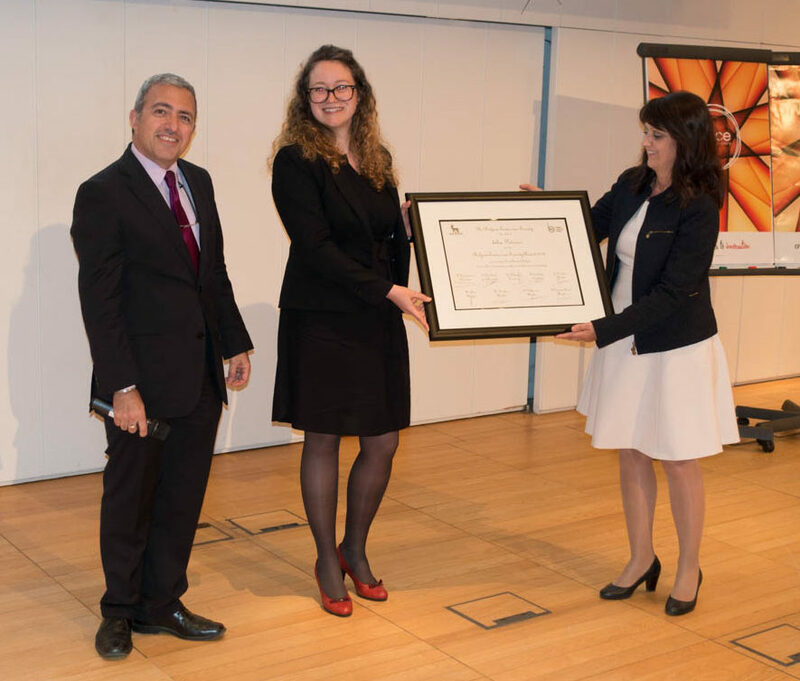 Iulia Potorac (ULIEGE) – Mutations of the luteinizing hormone and its receptor – from phenotype to molecular anomalies. Patrice Cani (UCL) – Gut microbiota, clinical implications in obesity and related metabolic disorders. Daniel A. Cunha (ULB) – Saving private … beta-cells. Ils Vanhorebeek (KUL) – Multiple organ failure during critical illness: mitochondrial dysfunction and impaired autophagy as key targets for pharmacological intervention. 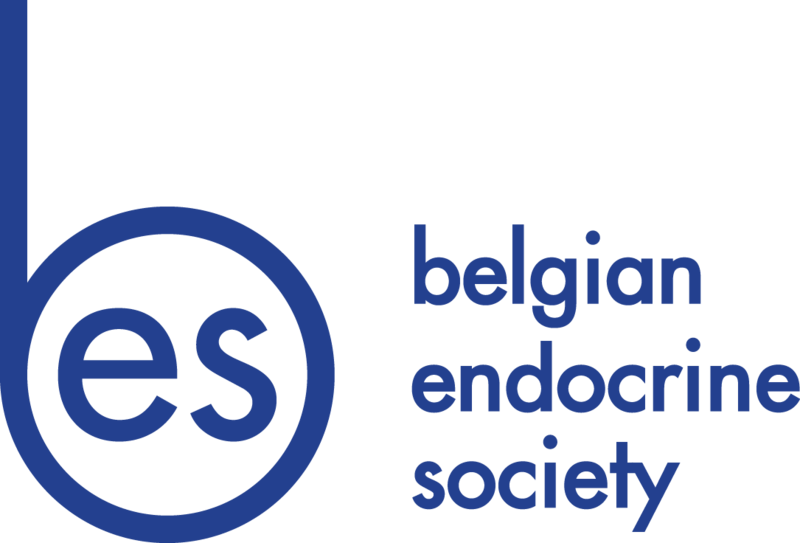 Myriam Cnop (ULB) – Stress in the ER (endoplasmic reticulum) and the development of diabetes mellitus. Guy T’Sjoen (UGent) – Presenting a state of the art lecture on endocrine care in treatment of transsexualism. Kris Poppe, (VUB) – Thyroid autoimmunity and female infertility.Verh K Acad Geneeskd Belg. 2006;68:357-77. 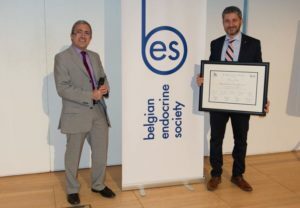 K. Spiegel (ULB) – The endocrine and metabolic consequences of sleep lossJ Clin Endocrinol Metab. 2004 Nov;89(11):5762-71. C. Maenhaut (ULB) – Profiles in gene expression in thyroid tumors and in model systems.Bull Mem Acad R Med Belg. 159 :533-9; discussion 539-40, 2004. J.V. 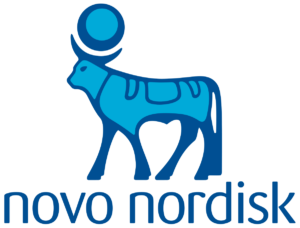 Swinnen (KUL) – Androgens, lipogenesis and prostate cancer. Adv Exp Med Biol. 506: 379-87, 2002. Ch. Mathieu (KUL) – 1,25-dihydroxyvitamin D3 : Endocrinology meets the immune system Verh K Acad Geneeskd Belg. 64 :71-80; 2002, discussion 80-2. P. Gilon (UCL) – CA 2+ signaling in the pancreatic B-cell: regulatory mechanisms and role in the control of insulin secretion. J Biol Chem. 16 : 274(29):20197-205, 1999. I. Colin (UCL) – Evidence for a role of vasoactive factors, endothelin-1 and nitric oxide, in thyroid specific angiogenic and inflammatory processes. Eur J Endocrinol. 136 (6) : 649-55, 1997. M. Parmentier – Orphan receptors: how many unknown messengers ? J. Auwerx – Regulation of gene expression by fatty acids and fibric acid derivatives : an integrative role for peroxisome proliferator activated receptors. Horm. Res. 38 : 269-277, 1992. J.J. Body – Calcitonin : from the determination of circulating levels in various physiological and pathological conditions, to the demonstration of lymphocyte receptors. Horm. Res. 39 : 166-170, 1993. J. Verhaeghe – The effect of diabetes mellitus on bone and mineral metabolism. Horm. Res. 34 : 245-248, 1990. E. Van Cauter – Diurnal and ultradian rhythms in human endocrine functions. Horm. Res. 34 : 45-53, 1990. J.P. Bourguignon – Time-related neuroendocrine manifestations of puberty. Horm. Res. 30 : 224-234, 1988. R.J. Paridaens – Characterization and therapeutic use of hormone dependence of breast cancer. Acta Clin. Belg. 43 : 127-138, 1988. J.Cl. Henquin – Regulation of insulin release by ionic and electrical events in ß-cells. Horm. Res. 27 : 168-178, 1987.